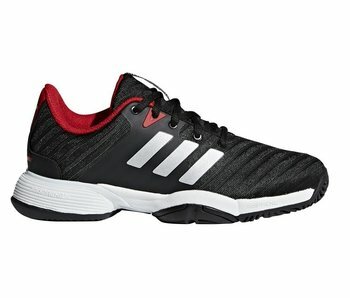 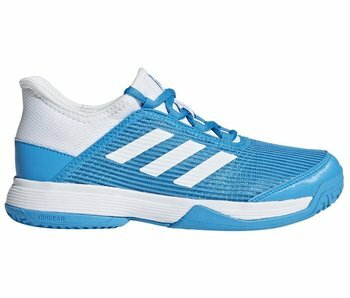 The adizero K club junior tennis shoes (blue, white) are highly breathable, stable and comfortable. 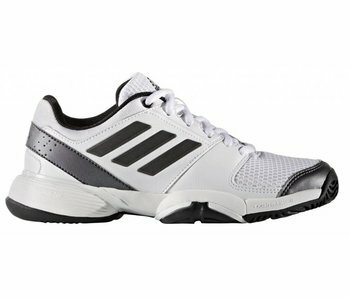 Comes with a highly durable adiwear rubber outsole. 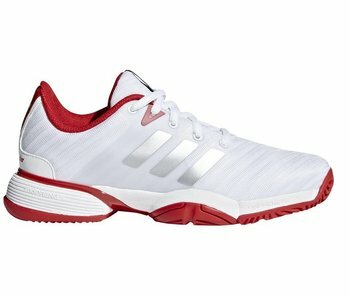 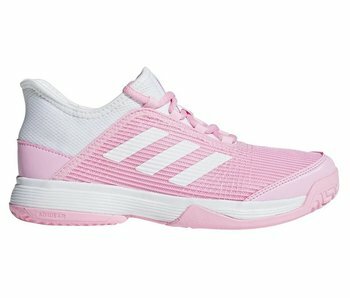 The adizero K club junior tennis shoes (pink, white) are highly breathable, stable and comfortable. Comes with a highly durable adiwear rubber outsole.